Vahine is a legendary Nautors Swan 65. 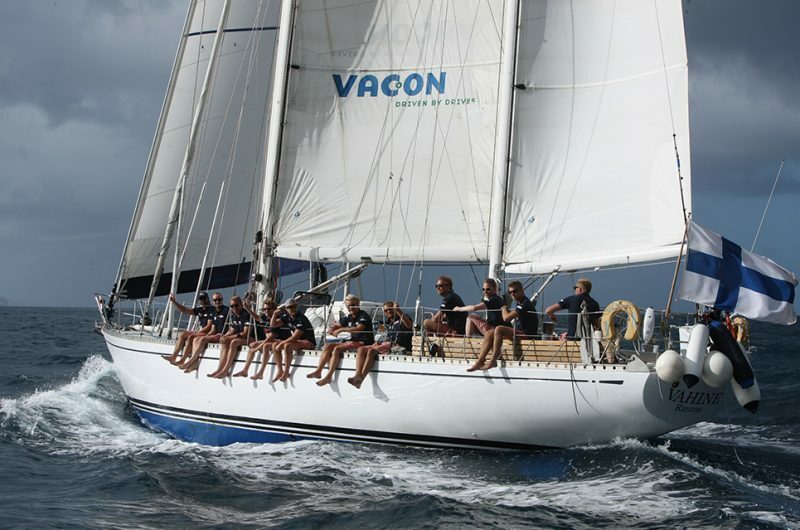 She is the first ever series-built vessel to win the famous Whitbread Round the World Race. She is fast and is a very safe vessel. 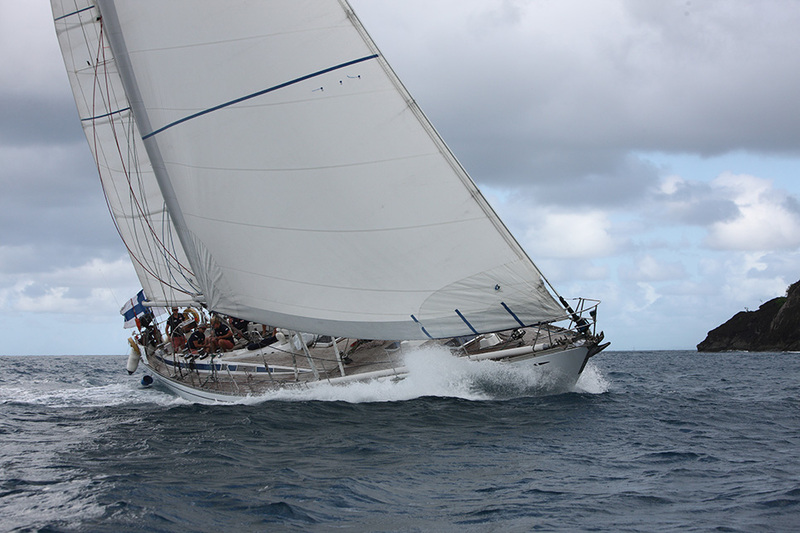 S/Y Vahine sails about 42,000 nautical miles a year, spending the wintertime in Caribbean waters. She sails home to Finland for the summer and turns back to the south in the fall/autumn. Vahine is a comfortable vessel with two-person cabins and one four-person cabin. 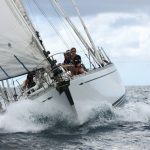 Her ketch rig, with both a gennaker and a spinnaker, gives a fair possibility for many sail drills, combined with speeds up to more than 10 knots. It is simply a thrill to sail her. 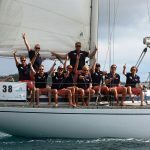 For international sail training voyages, we can offer a mixed crew with very good English language skills. They are very experienced and competent. 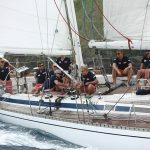 Our curriculum “Learn by Sailing” is an effective method for both learning to sail and navigate and to improve your social and leaderships skills. Vahine is a legendary Nautors Swan 65. The first ever series-built vessel to win the famous Whitbread Round the World Race. She is fast and is a very safe vessel. 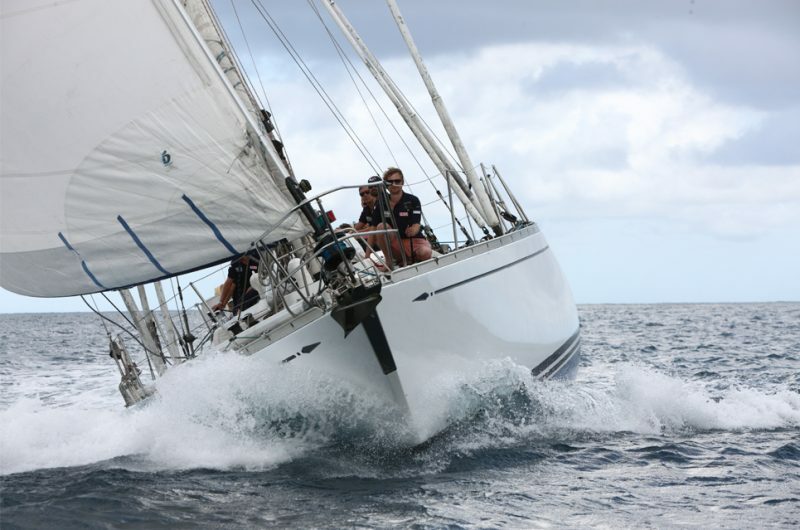 S/Y Vahine sails about 42,000 nautical miles a year, spending the wintertime in Caribbean waters. She sails home to Finland for the summer and turns back to the south in the fall/autumn. Vahine is a comfortable vessel with two-person cabins and one four-person cabin. 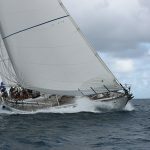 Her ketch rig, with both a gennaker and a spinnaker, gives a fair possibility for many sail drills, combined with speeds up to more than 10 knots. It is simply a thrill to sail her. For international sail training voyages, we can offer a mixed crew with very good English language skills. They are very experienced and competent. 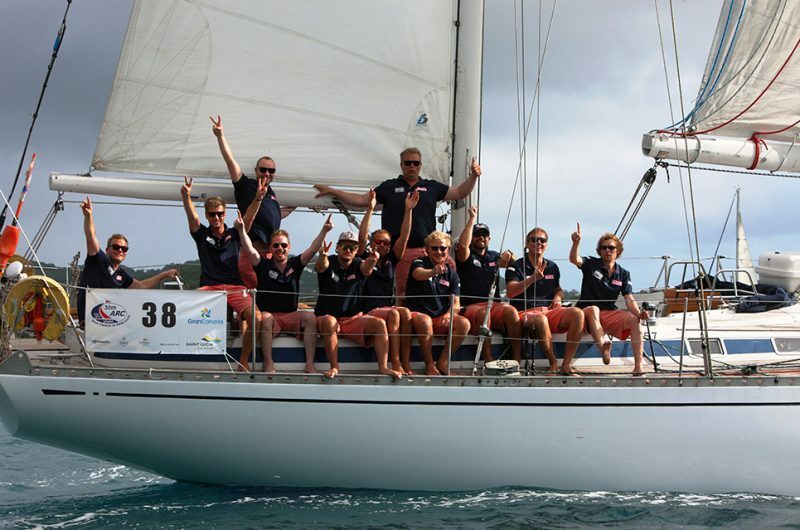 Our curriculum “Learn by Sailing” is an effective method for both learning to sail and navigate and to improve your social and leaderships skills. Our Sail Training programmes are divided into three distinct categories: Sail Training with our vessels is conducted in groups based on age- 12 to 13 years, 14 to 19 years, and 15-26 years for the Tall Ships races. 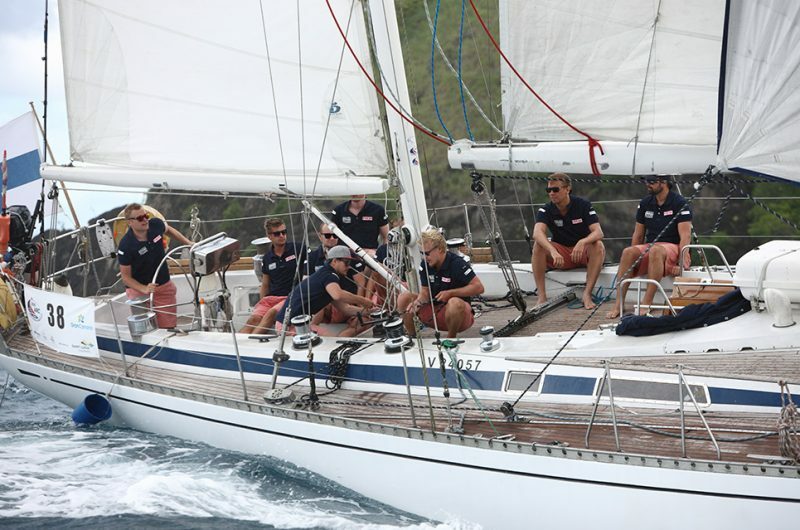 We divide our ST teams into three groups; navigation and sailing, stand by and free. the first group task is obvious, the second is the one that makes the meals, and the third just enjoy or rest. "Learn by Sailing" strives to help individuals gain social skills, self-esteem, team working skills and leadership. 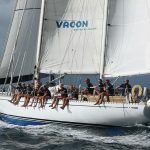 Of course, we teach navigation and sailing techniques and tactics, but we aim to provide a life changing experience for young people. We combine sailing with various kinds of games and other activities that require people to work together to achieve things as a group. every sail training team must take care of all daily routines, like making the food and cleaning the vessel. These activities cause individuals to bond as a group- the preparation of meals can very quickly turn into a competition to see which watch makes the best meals!